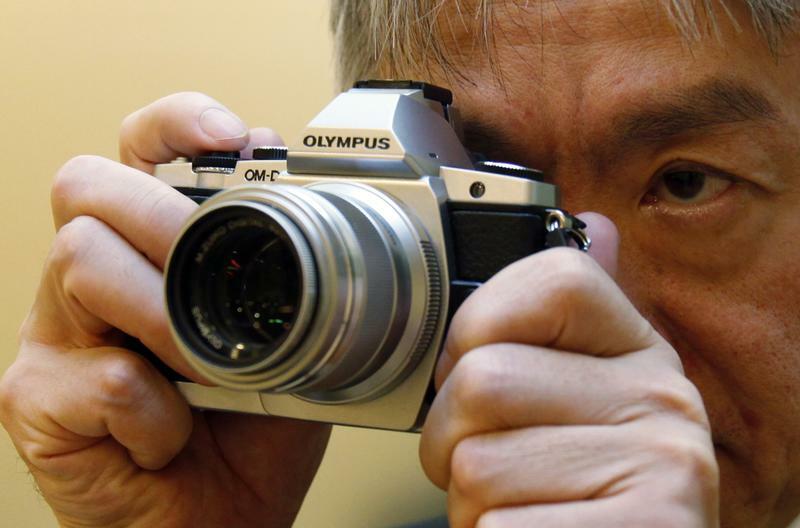 Olympus, the Japanese medical equipment and camera maker, said on Jan. 10 it would implement a new cost-cutting programme, replace its chief executive, change its corporate governance structure and offer a seat on the board to its biggest shareholder, the activist fund ValueAct. The company’s shares gained 9.9 percent to 4,005 yen apiece on the day. Chief Financial Officer Yasuo Takeuchi will become CEO on April 1, replacing Hiroyuki Sasa, who has served in the role since 2012. The company said it would nominate Robert Hale, a partner at ValueAct, to serve on the board, as well as two other yet-undetermined international executives with experience in medical technology. ValueAct first invested in Olympus in 2017 and disclosed its stake in May 2018 after it reached 5 percent. Olympus also said it is reorganising its medical device business into two divisions from the existing five. In addition, the company plans to freeze its selling, general and administrative expenses, including research and development, for fiscal year 2020 at the same level as fiscal year 2018.